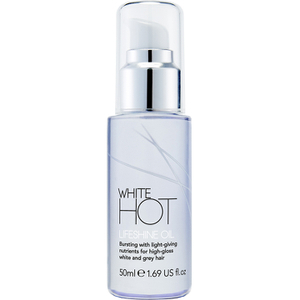 Developed to care for white and grey hair for added condition and shine. White Hot is made to not only work effectively but smell great too. 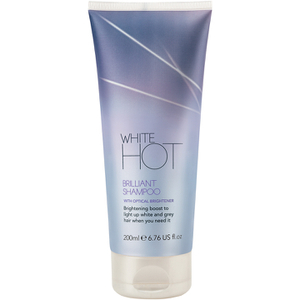 Founder of White Hot, Jayne Mayled, decided to create the brand to make products which work for grey and white hair whilst celebrating the natural colour of ageing hair. When she decided to embrace her natural colour, she was unable to find the perfect products to care for her hair so she decided to create them herself. The White Hot range includes a regime of shampoos, conditioners and styling products which brightens, cleanses, conditions and adds style and definition to hair which needs some extra TLC whilst leaving it wrapped in luxurious divine fragrance which leaves you and your hair feeling truly beautiful. The range is available here at Mankind with free delivery options available.